We are a small family operated business and we believe honesty, hardwork, friendliness and quality products are the most important factors to our business. 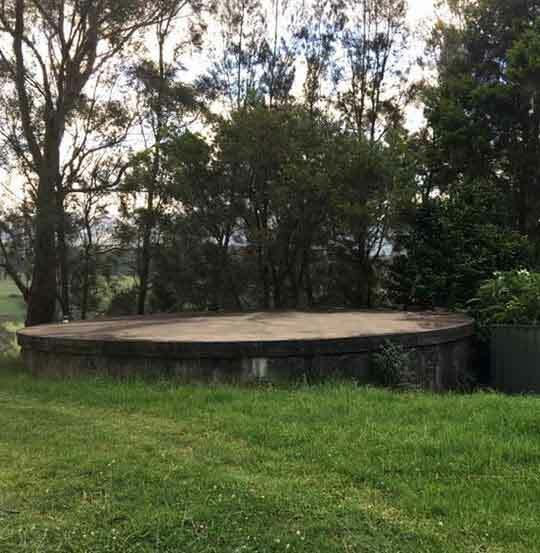 Specialising in water filtration systems, irrigation and commercial water treatment pumps, we developed a way to clean a watertank without removing all the water. The process is environmentally friendly, safer and cheaper than the old fashioned way of emptying the tank and then having to refill it. 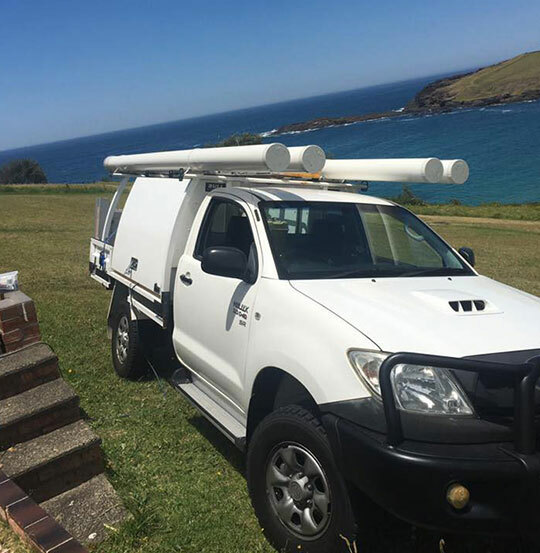 Based in the Gerringong area, we travel to areas such as: Sydney, Southern Highlands, Illawarra, Shoalhaven, Nowra, Wollindilly and Goulburn. If you have any questions, please contact us!